Innovation, international understanding, and a vibrant civil society: The Körber Foundation promotes societal responsibility. Promoting science: The Swedish physician Svante Pääbo has deciphered the Neanderthal genome and is regarded as the founder of palaeogenetics. In September 2018, he received the 750,000 Euro Körber Prize for European Science 2018 and explained his research in a lecture at the Foundation. Societal change is successful only if people get involved. The Körber Foundation encourages societal commitment by initiating discussions and testing solutions. The Foundation promotes dialogue between nations and between societal groups in Germany. Further, its activities support an increase in understanding and reflection through science, education, and culture as well as via the reflection of people’s historical origins and identity. The Foundation was established in 1959 by the entrepreneur and visionary Kurt A. Körber. As an innovative thinker, he not only founded an international technology Group but also laid the cornerstone of the Foundation. The Körber Foundation is the sole shareholder of Körber AG, which is part of the Foundation’s assets. 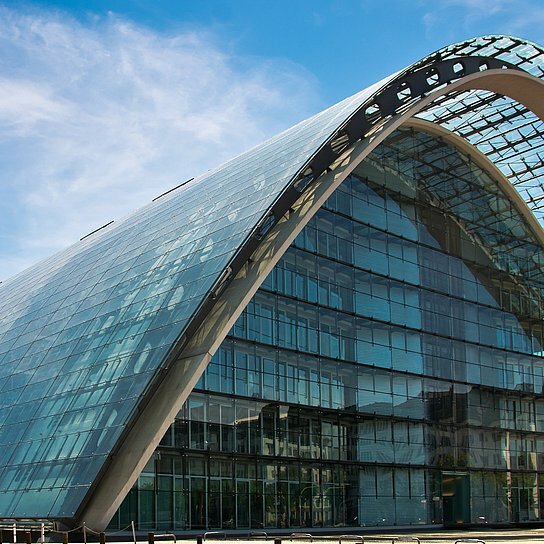 The Foundation receives an annual dividend from its equity investment in Körber AG, which it uses exclusively for socially beneficial purposes. 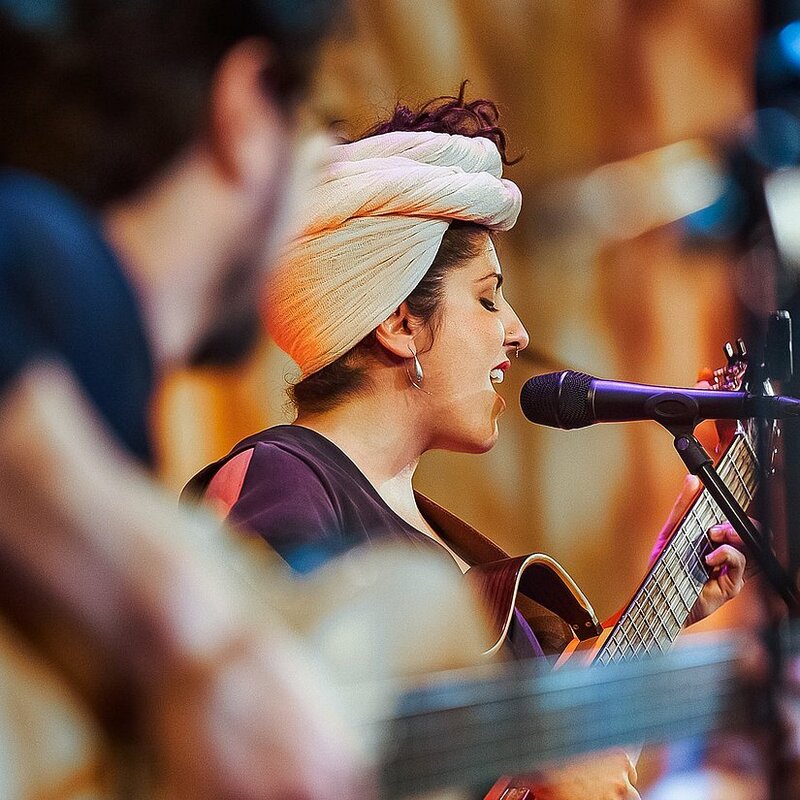 Culture as a means of education and understanding: A performance by the ensemble “Golnar & Mahan” with the Iranian singer Golnar Shahyar was part of the event series “Ohr zur Welt” (an ear open to the world) in April 2018. A vibrant civil society: The first “Exile Media Forum” of the Körber Foundation was held in the Elbphilharmonie in Hamburg at the end of October. 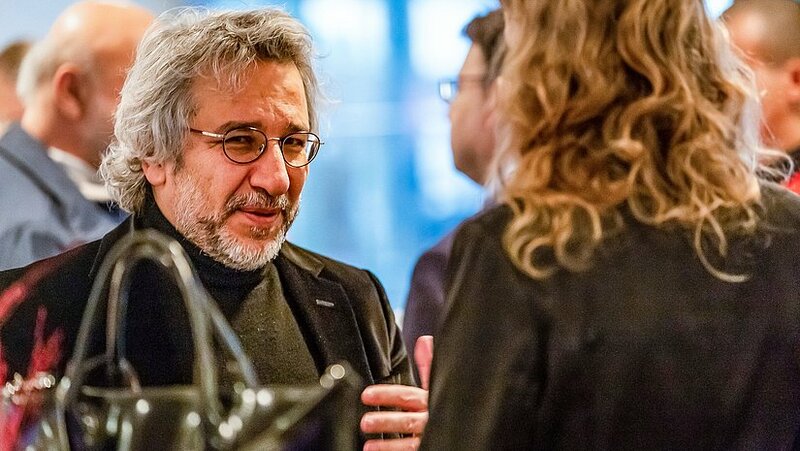 The Turkish journalist Can Dündar, who is living in exile in Germany, opened the Forum with a talk entitled “A Hamburg Speech about Exile.” The Forum brings together German media representatives with journalists who are living in exile.